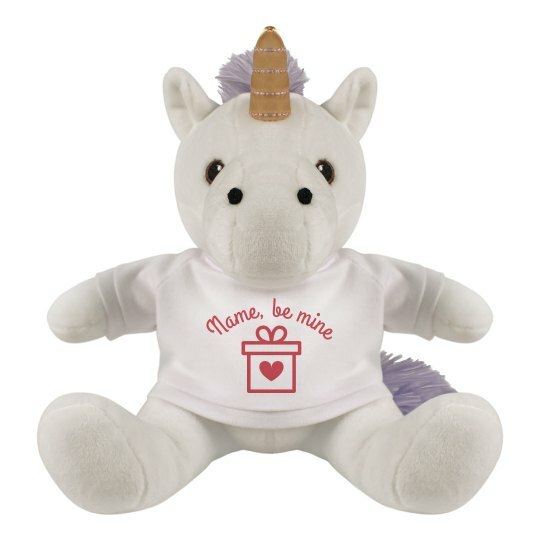 Be mine this Valentine's by this super lovely unicorn plush! Let her know that you want her to be yours by customizing this plushie! Our easy to use Design Center lets you choose font styles, arts and even photos! Go try it now and explore the creative self in you!